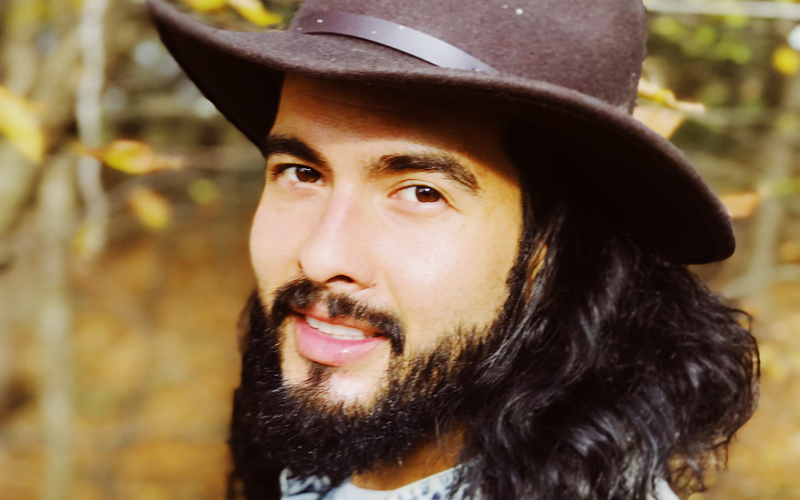 Miguel Mendez, also known as the “Plant Yogi Chef”, is known in South and North America for his active role in personal development as a wellness counselor, teacher, and healer. His expansive knowledge integrates Kundalini yoga, meditation, nutrition, Ayurveda, indigenous plant medicine, and Traditional Chinese Medicine. Miguel lives in Upstate New York, walking an active path of consciousness and transformation. His offering and teachings are all derived from the passion of his heart. He believes strongly that through the spreading of ancestral wisdom and the application of simple and grounded technical information, the world is evolving into a more peaceful one each day. His classes are full of good humor, symbolic metaphors, endless smiles, and highly-encouraged hip-shaking.